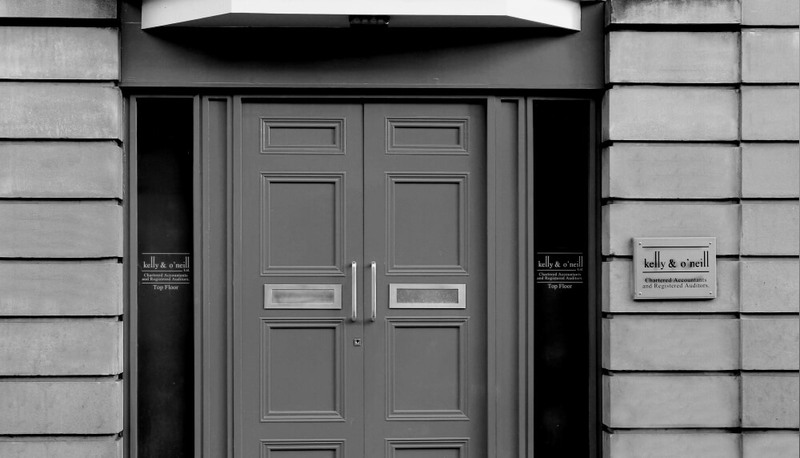 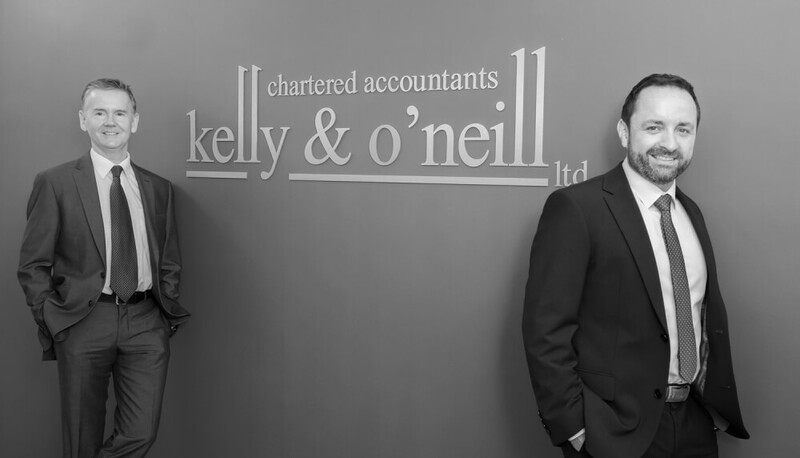 Kelly and O'Neill Ltd chartered accountants are a client focused practice dedicated to providing the highest quality of accounting, taxation and business services. 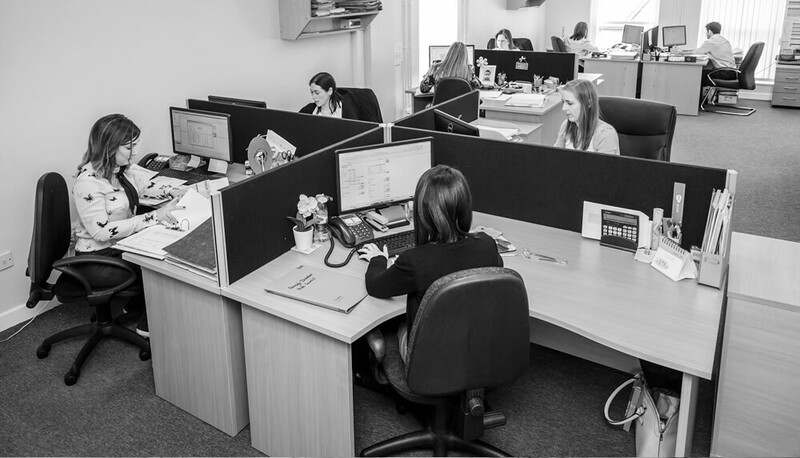 Our efforts are driven by a desire to be your trusted advisor and consistently strive to exceed your expectations. 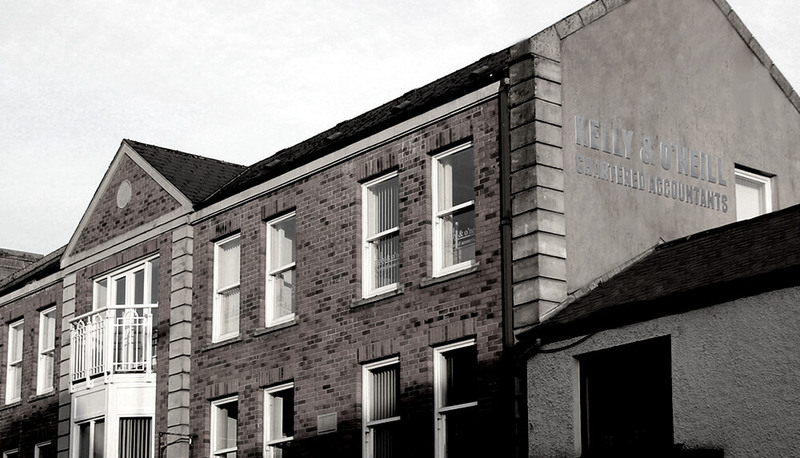 Our offices are based in Cookstown and in Portadown.